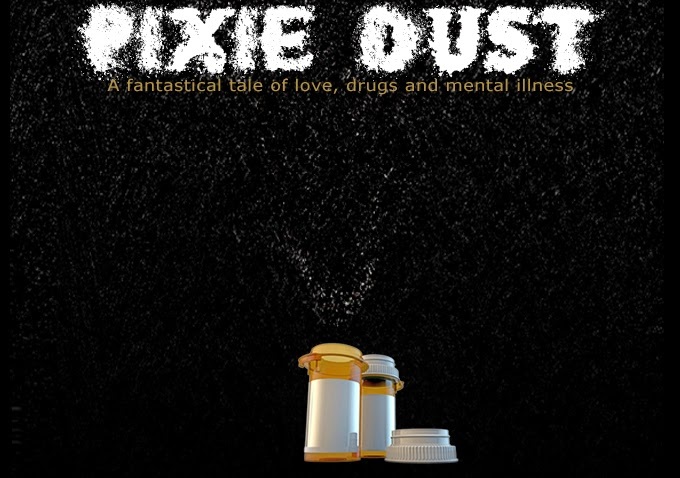 There are six days left to support the crowdfunding endeavor for this richly whimsical project from filmmaker Damon Colquhoun titled, Pixie Dust! Pixie Dust "follows a teenage girl whose mentally ill mother stops taking her medication. It's a real-life issue that becomes injected with the fantastical when the girl discovers a family secret that can save everyone, but that can also potentially kill her." Playing the leads are Mia Guzman as Faye and Rocio Mendez as Ms. Wilkinson, Faye's mother, set to inspire by being characters I'm confident will be thoughtful and compelling to watch. Mia (left), Damon (center), and Mendez (right) along with crew member at a table reading. Damon desires "to push 'black films' beyond the cliches and stereotypes. Black people deserve ambitious visions and the rest of the world deserves to share in our unique experiences - beyond films about slavery, and biopics; beyond lowbrow comedies and upper middle-class romances." This intelligent fairy tale will tackle the "modern social problem" of children living with mentally ill parents, blending European, African, and African American folklore with a nod to Lars Von Trier's Meloncholia (2011). The fresh, eclectic nature of Colquhoun's vision is definitely something to look forward to. Also check out our friend Rosemary's Pixie and her interview with Colquhoun here!